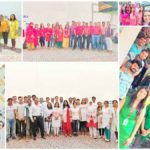 Deepawali Event - Vaal Triangle Systems Pvt. 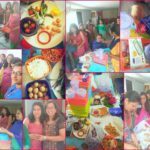 Ltd.
Diwali or (Deepavali) is one of the India’s biggest festivals. The word ‘Diwali’ means rows of lighted lamps. It is a festival of lights and Hindus celebrate it with joy. During this festival, people light up their houses and shops with Diyas. They worship the Lord Ganesha for good welfare and prosperity and Goddess Lakshmi for wealth and wisdom. At Vaal Diwali is celebrated at grand. Office is decorated colorfully. Every desk and cabin are decorated equally. Diwali is a time to be spend with families and most of our employees are not localities hence they travel to their native place. But before they spend Diwali with their actual families Vaal makes sure they have the celebration in grand with their professional family 😊 Vaal family! 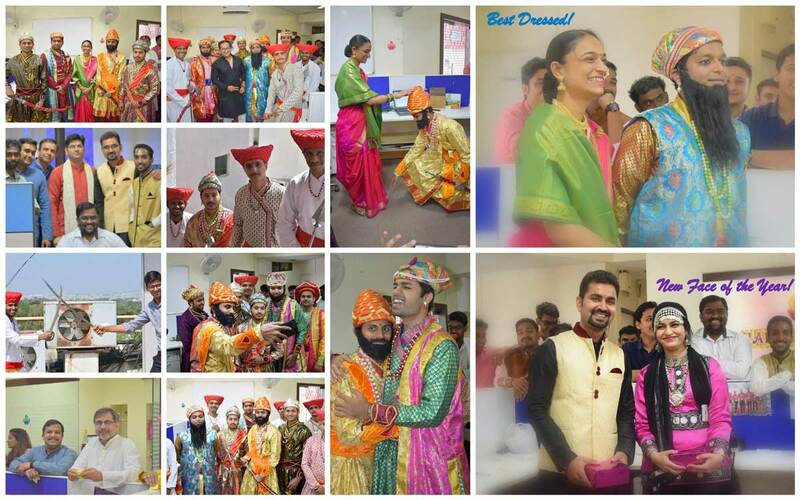 Every employee dresses up traditionally and every year we held a competition and best dress male and female is voted. Every employee receives a gift from the company. Also, this is the time when we vote for “Best New Face”, all the new joinee of the year are listed in this category. After the winners are declared all of us proceeded for company lunch. The day usually ends with informal photo shoots and everyone leaves to join their families in glee.